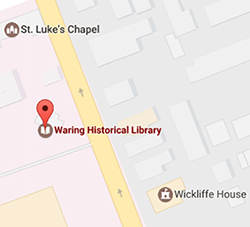 The Waring Historical Library welcomes donations of material and monetary support. Please contact the library before bringing any materials to the library so we can discuss your gift and its appropriateness for our collection. 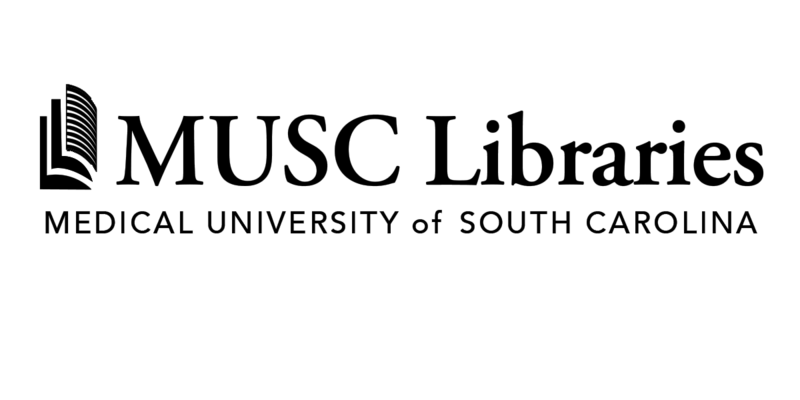 The library is interested in collecting the personal papers, archival records, photographs, biographical information and artifacts relating to people and/or organizations engaged in the health sciences in South Carolina. These may include the papers of health professionals in all disciplines, including medicine, nursing, pharmacy, dentistry, and more. If you are interested in donating books, we ask that you send a list of the books (author, title, publication date) to the curator for review against our current holdings. If you are interested in donating artifacts please contact the curator with a description of the item for consideration. 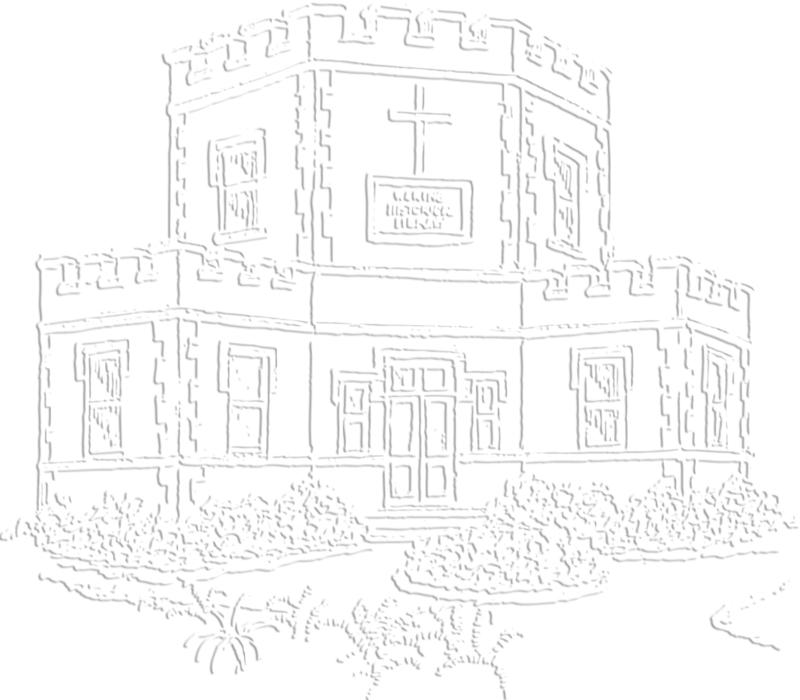 Donors will be asked to sign a Deed of Gift acknowledging the transfer of the property and rights thereto to the Waring Library Society. Due to preservation and security issues gifts of books and donated artifacts cannot be considered for permanent exhibition. The library cannot accept gifts of books and donated artifacts with restrictions. Please contact the Waring Historical Library for details about the library's collecting policy link and gift agreements link.